As Momma's we often feel like we are not making an impact but trust me, there is so much we can do to create shifts and change. We start with our home, creating a safe, healthy and happy place for our children and family. We start with ourselves, making sure that our needs are met, that we are well rested and that we are minds are well taken care of. We start with our circle of supportive, positive and like-mind Momma's. Making a shift and creating change, comes from within and our surroundings. I have been for months now, working on myself, my inner peace and really prioritizing my goals, my health and thinking about my finances. I hope to be able to write a little more in the month to come and fill you in. If you follow me on Instagram, Facebook and Snapchat (@realmommaofdos) then you know, LOTS has been going on. I joined a new project with a wonderful group of women, who I admire and am inspired by. You can find more details on our Facaebook page, Livin'Latina Live. There is always something special to me about partnering with local organizations and supporting local women, I am all for it! Which is why today, I am bringing you a giveaway for the following series, The Mommie Series! It can help YOU create that shift you are looking for! Gain knowledge in the following areas; Family, Health, Finance, and Fashion with some amazing panelist and speakers. Led by an incredible team of local Mombassadors! You will also find a WONDERFUL group filled with local connections, a new network and support system. See details below AND enter to win!!! Tell your friends, it ends Sunday! Misti Pace-Krahl, is the founder of The Mommie Series. 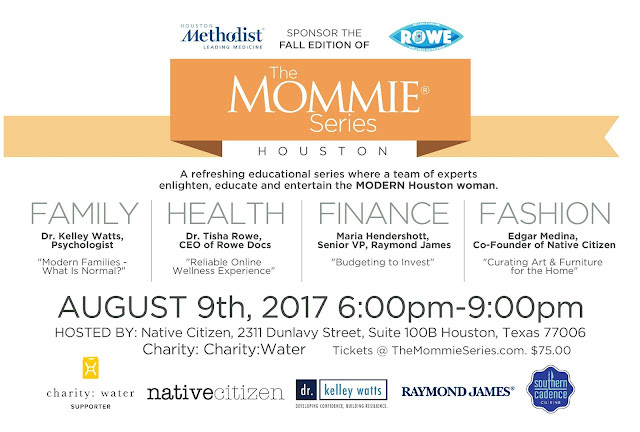 The Mommie Series is a quarterly educational series for women based on family, health, finance, and fashion. 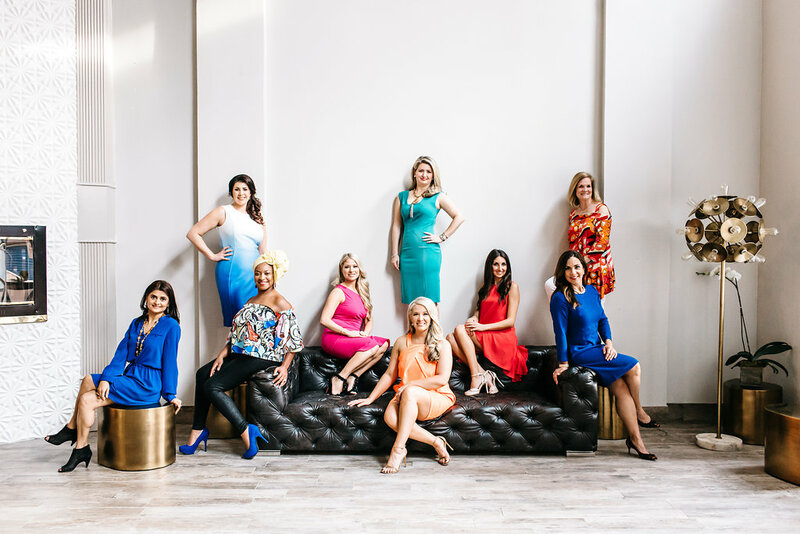 Their success has been featured on CultureMap, 002 Magazine, Tidbits, Houston Chronicle, Houston Woman Magazine and spotlighted on KRPC Channel 2. The Mommie Series has been called one of the best Girls’ Night Out providing a full “Edu-tainment.” You can also find them at - The Mommie Series. Fall Edition is on Wednesday, August 9th at Native Citizen. NOW ENTER FOR YOUR CHANCE TO WIN A SET OF TICKETS FOR YOU AND FRIEND TO JOIN THIS AWESOME GROUP OF MOMMA'S! If you enter and don't win you can still obtain a ticket with a 20% discount, use code "momma"